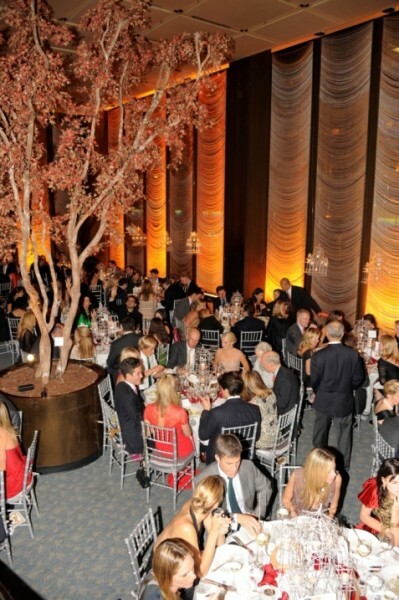 Wednesday, November 14, 2012, The Society of Memorial Sloan-Kettering Cancer Center’s Associates Committee will host its annual Fall Party. This glittering event will be held at the Four Seasons Restaurant, kicking off with cocktails followed by a three-course dinner and dancing. This glittering event will kick off with cocktails followed by a three-course dinner and dancing. All proceeds will benefit The Pediatric Family Housing Endowment. The evening is sponsored by Max Mara and is co-chaired by Hayley Bloomingdale, Joanna Baker de Neufville, Emilia Fanjul Pfeifler and Cynthia Smith and Honorary Chairman Maria Giulia Maramotti, of Max Mara. Tickets for the event start at $500. For more information or to purchase tickets, please call The Society Office at 212.639.7972 . The iconic skincare brand, Erno Laszlo, is re-opening The Institute in New York City after 40 years – the new one will open its doors in SOHO on West Broadway (former Te Casan space) in November 2012. As part of this grand opening, Erno Laszlo is hosting a free Marilyn Monroe exhibit from Oct. 30th – Dec. 31st at The Institute. The exhibit will include exclusive make-up, clothing and miscellaneous items (never been seen in the U.S.) that Marilyn wore and used.